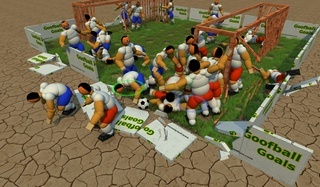 Goofball Goals is a weird 3D soccer simulator with clumsy characters. 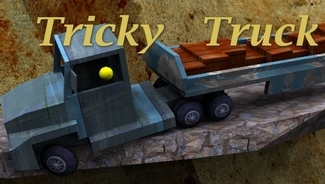 Tricky Truck is racing game with online high scores and level editor. 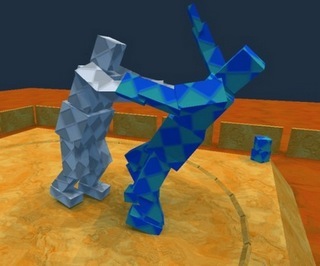 Sumotori Dreams is a funny ragdoll game and screen saver, where two japanese wrestlers have to force the opponent to the ground. More physics games will come! Contact information can be found on the game's pages.